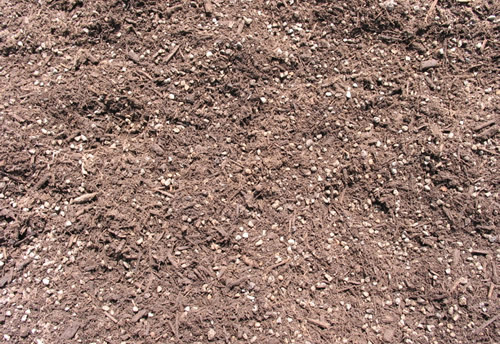 This fully composted cotton burr based organic material is teaming with beneficial bacteria, and has been specially prepared to create a pH balanced environment when tilled into native alkaline soil. This compost has a pH of 5.25 - 6.5. Nearly all plants do their best and thrive in a neutral pH. 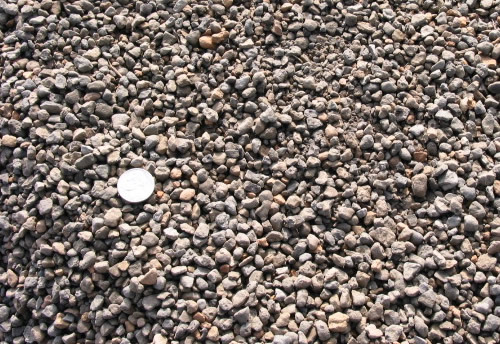 To be used as a soil amendment to create a premium growing environment for standard landscape plants. Use this compost when the best results are required. Your installation will stand out from all others. Till into existing soil to achieve a maximum ratio of 50% compost (i.e. 1 part compost to 1 part existing soil). This pH balanced organic material is very finely textured, and consistent in its dark and rich color. This light and airy medium is wonderful for hanging pots. Use as the basis for your own potting mix or when transplanting from a smaller container to a larger one. 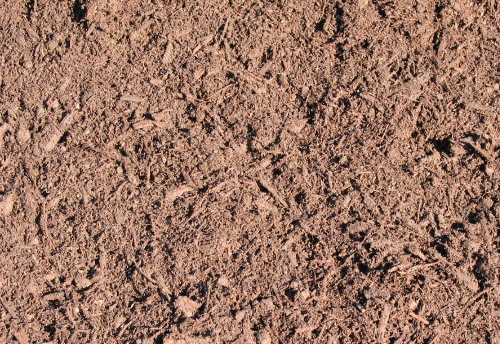 Blend with other materials as desired, or amend existing soil with this 100% organic matter. 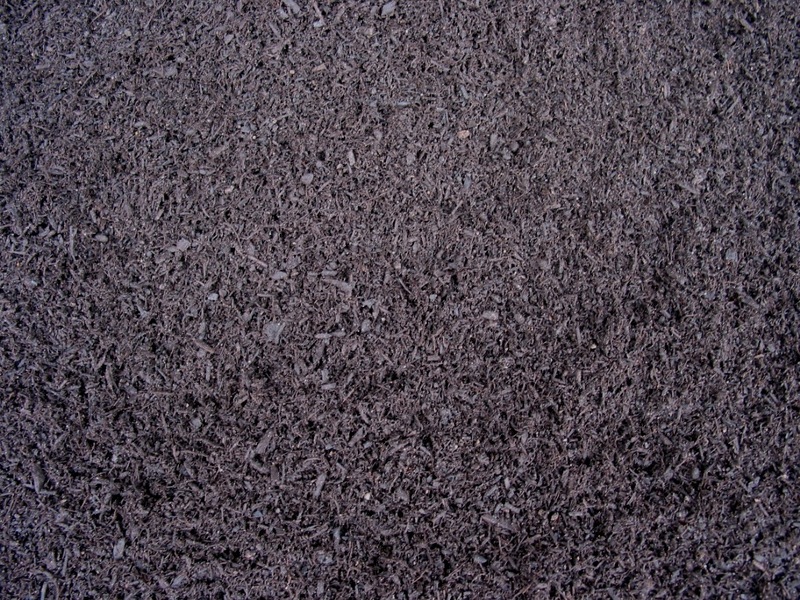 This value engineered compost was specifically designed for commercial installations. Pefect for large scale jobs where a competitive edge is needed. To be used as a soil amendment to create a very cost effective growing environment for standard landscape plants. 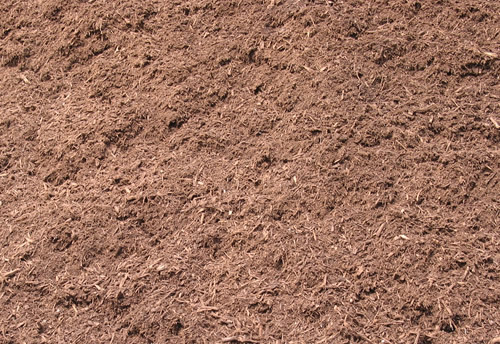 This fully composted organic material was designed for large scale price-sensitive commercial jobs. It has acceptable levels of nutrients and is most commonly compared to competitor’s best products. To be used as a soil amendment to create a good growing environment for standard landscape plants. This material will produce excellent results when compared to similarly priced competitive products. 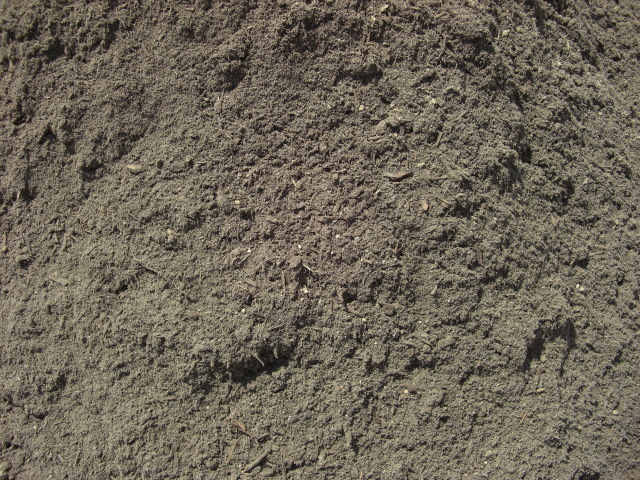 This organic material is a rich blend of fully composted landscape trimmings and rich dairy cow manure compost. The dairy compost is especially nutrient rich as it comes from lactating cows. 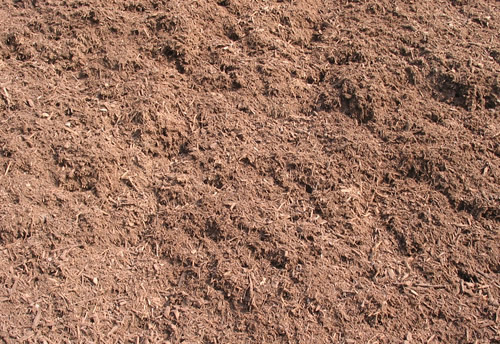 Use when a healthy dose of organic manure compost is desired to fortify your flower beds. This very finely textured material is consistently dark and rich in color. Because it is a very loose and airy material, it is wonderful for portable potted plants and containers. Use this material in all sorts of applications including mixing with other ingredients for your own home-grown potting soil, or when needing to top off or revitalize existing areas. 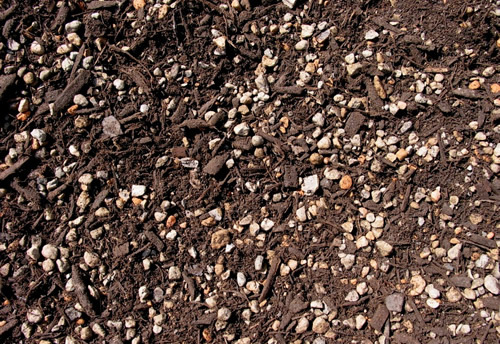 This composted material is specifically formulated for acid loving plants. It has a pH of 4.5 - 6.0. It is easy to wet, provides optimum water retention and creates outstanding drainage conditions. To be used for azaleas, camellias, magnolias, pine trees, and other acid loving plants. 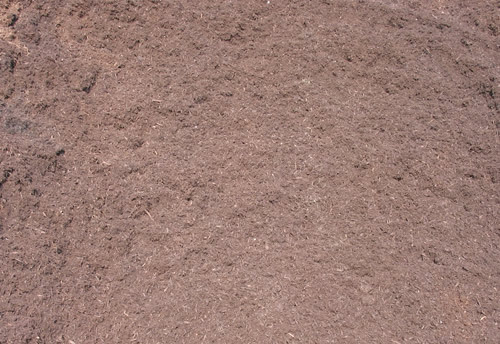 It can also be used as a very acidic (low pH), nutrient rich finely textured mulch. for azalea beds, till into existing soil to achieve a maximum ratio of 75% compost (i.e. 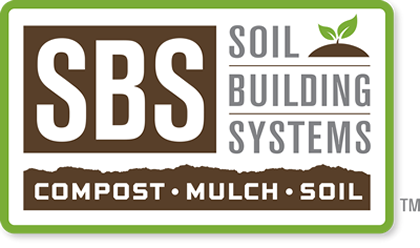 3 parts compost to 1 part existing soil).